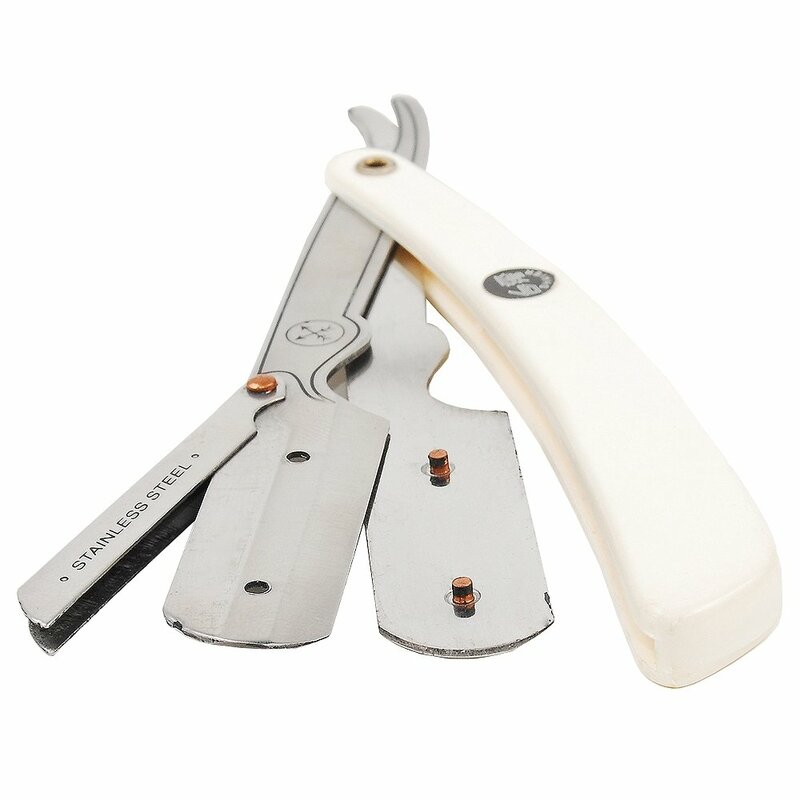 Parker’s SRW Shavette razor is used in barbershops worldwide with its unique clip design that keeps the razor blade securely in place and perfectly aligned. 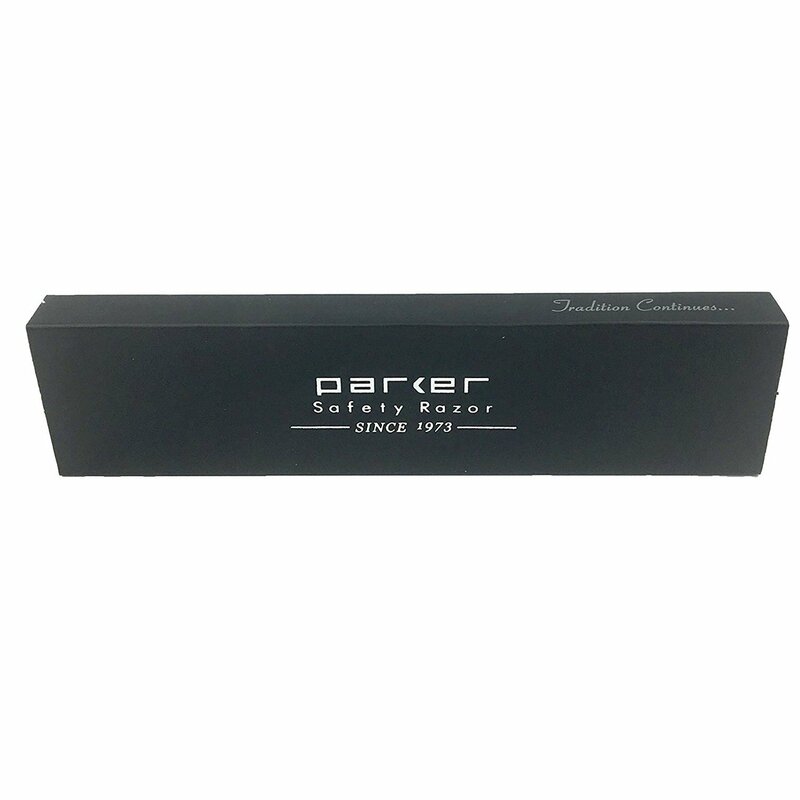 Parker’s Shavette Razors are used in barbershops and shave parlors worldwide. 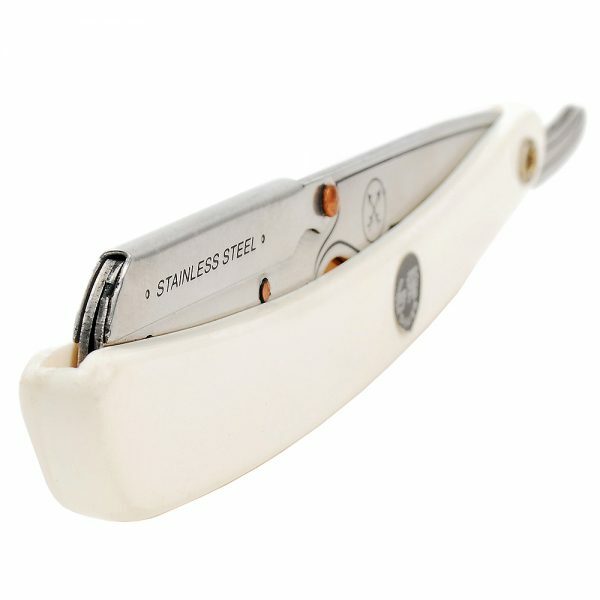 The unique clip to close mechanism on this razor keeps the razor blade securely in place and perfectly alligned. 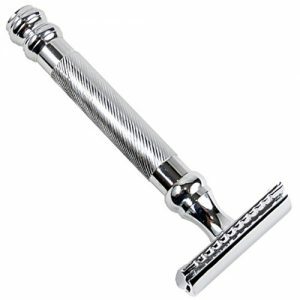 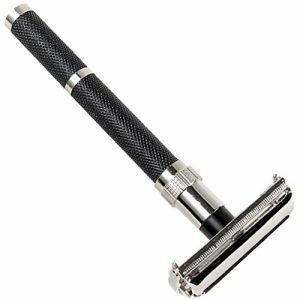 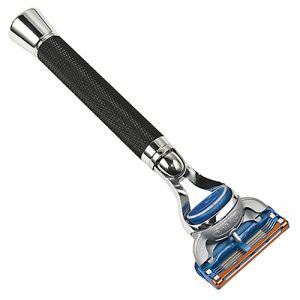 Unlike most shavettes, the razor has a stainless steel blade arm- not lower quality aluminum. 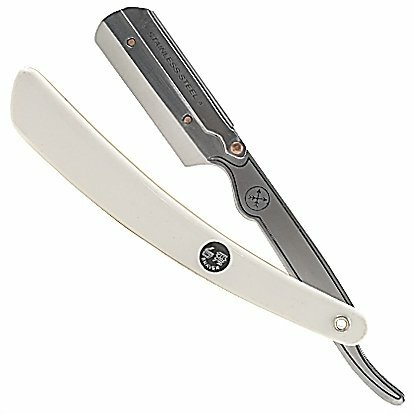 We also carry the blades thea precut in half if you prefer.